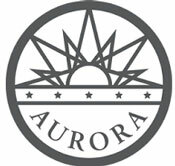 The most comprehensive listing of summer camps in Aurora. Description: Performing arts skills build muscle, brains, and self-esteem. Summer classes run 1-2 weeks, 1-4 hours per day Monday through Friday. Classes vary by age group. 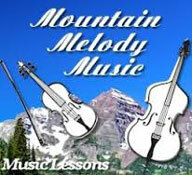 Description: We have custom-designed programs for kids age 18 months and up. Our goals are to help kids learn, build confidence, and have fun. 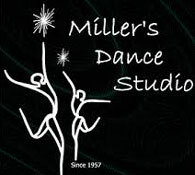 Check out our programs and summer schedule. 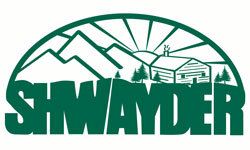 Description: Have fun at traditional day camps from 8:30-4:00. Enjoy theme-based adventures, larger-than-life fun along with multiple field trips. Only five miles from the center of Aurora! 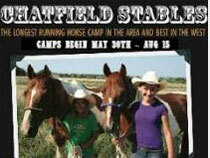 Description: Learn horse care & ride daily. Cowboy boots, long pants, hat & sunscreen required. Ages 7+, Monday-Friday, 9 AM–3:30 PM. Ideal for first-time riders, or return riders. Bring helmet or borrow ours for free.